Planned maintenance would be arrange in advance, so for example if a machine needed new blades, belts, bearings fitted or fault finding, a time and date would be arranged to shut down production and remove and reinstall asap in order to minimise down time, this could be on a bank holiday or weekend; Rawmec are happy to work out of hours for this reason. Preventive maintenance would be replacing worn parts in order to prevent break downs and down time or machinery consolation to minimise production stress. We can even teach you how to minimise future wear and tear of the machine so that it becomes more cost effective to use and run. We are first and foremost recycling machine suppliers. However, our customers over the years have asked Rawmec Ltd for help and support with other skills on and around their plant, their machinery and even the automation & control. This is probably due to our understanding of production machinery and it’s unique processes. 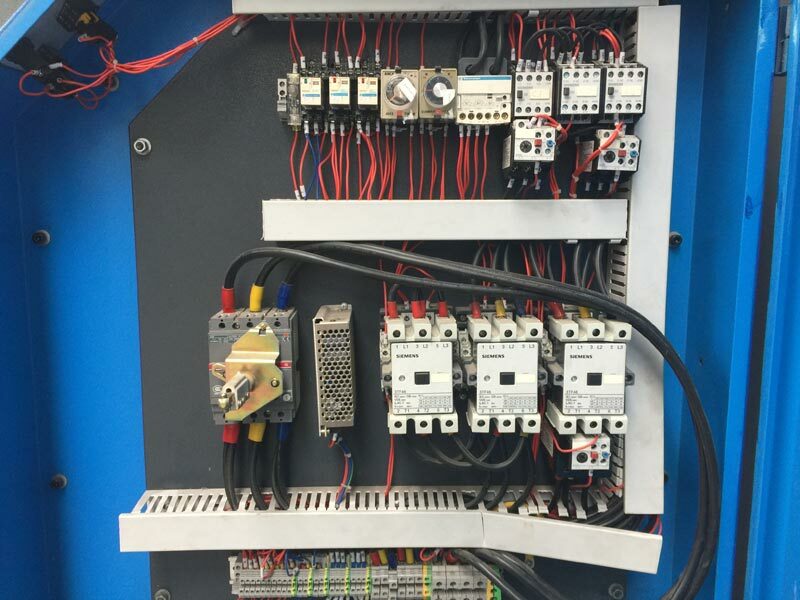 So building on our skills we now specialise in rebuilding and maintaining control panels and fault finding. 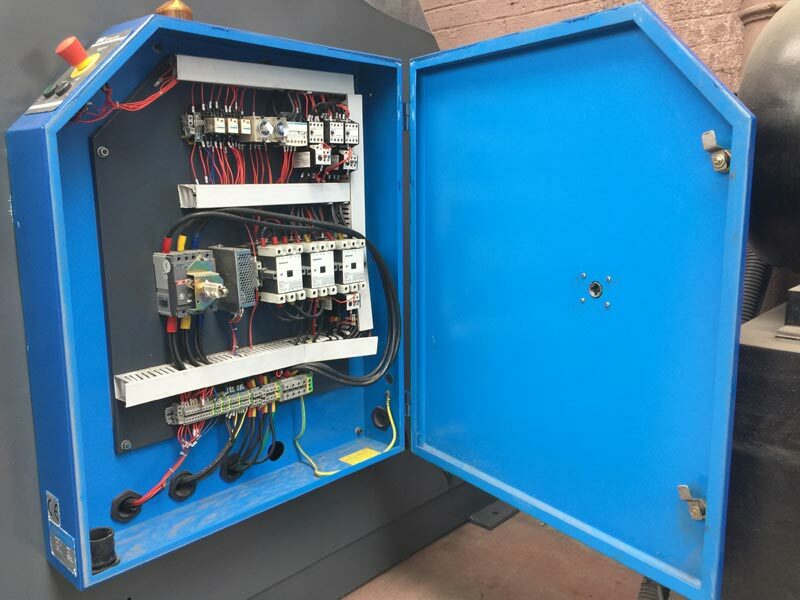 If you have old control panels, that need replacing or upgrading we can offer a cost effective control panel that will meet your needs. Alternatively we can build and wire panels to your drawings or specification. When building a new panel CAD drawings come as standard along with full documenting of parts list etc. As you would expect panels come in all sizes. Rawmec Ltd would normally arrange for refurbish projects to be shipped to our workshop. The equipment would be stripped down and rebuilt within the budget price agreed by our customers. We work to a high standard of workmanship, documentation using CAD drawing is also drawn up as an aid for our customers for preventative maintenance, click here to read about a recent customers maintenance project. It might be that our customers require electrics only, thus they would have a mechanical build in which to fit the electrics too. A good example of this is some of our customers have purchased an extruder but require their own electrics to their own specifications. Rawmec are happy to carry out this type of work. We are happy to discuss any of our customers’ needs for mechanical, electrical and plant maintenance. To get a quote for maintenance, small boxes right up to wardrobe size panels, please use the contact form on the side or call us on 01992 471796 or email info@rawmec.com. Would you rather come and see us? We have a workshop which is fully equipped and a showroom full of our machines, which is open to view by appointment.